The highest wicket taker in the history of the Indian Premier League, Lasith Malinga is set to miss the first six matches for his franchise team Mumbai Indians this season. 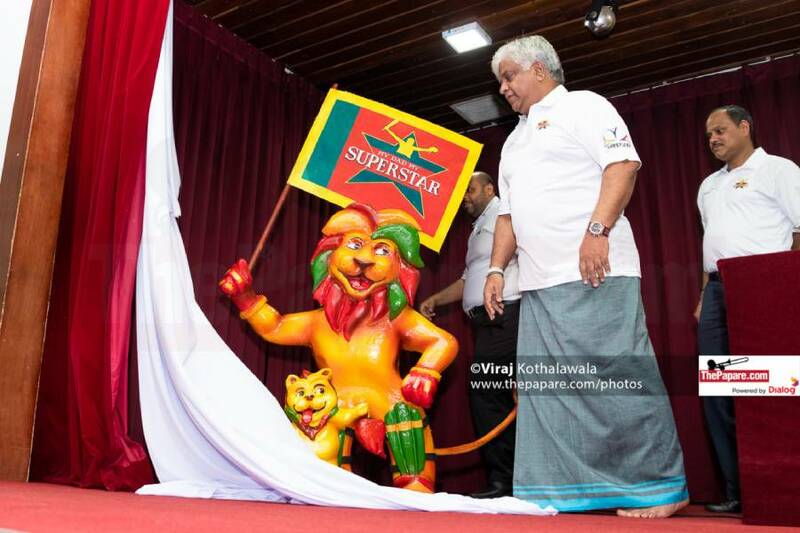 The current ODI and T20I Captain of Sri Lanka, Malinga has expressed his interest in participating in the SLC Super Provincial Limited Overs tournament which incidentally coincides with the first phase of the IPL. 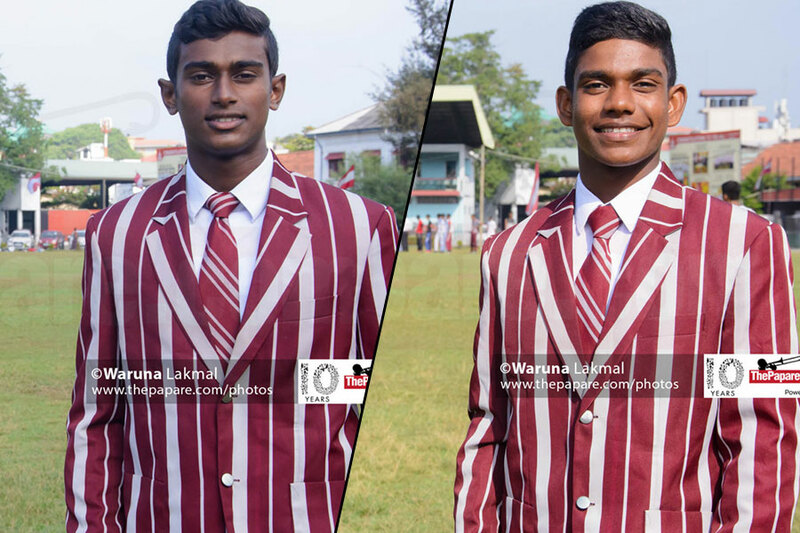 Malinga is set to lead Team Galle in the local provincial tournament. Malinga has arrived at this decision with the Sri Lankan cricket authorities making it compulsory for every player to take part in the domestic tournament in order to be eligible to be picked for the World Cup squad. Furthermore, with Malinga being a probable member of the squad which will take wing to England, he may also miss the rest of the T20 league. 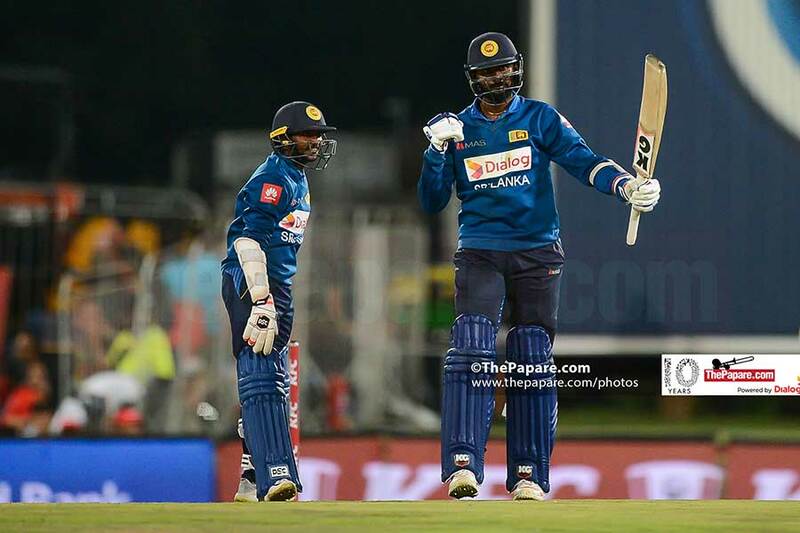 Being short-listed alongside Angelo Mathews and Dimuth Karunaratne to lead the side in the World Cup, Malinga will have to be with the team for the pre World Cup training sessions with the national team. In this case Malinga has also suggested that the Mumbai Indians may be better off replacing him for the entire season. 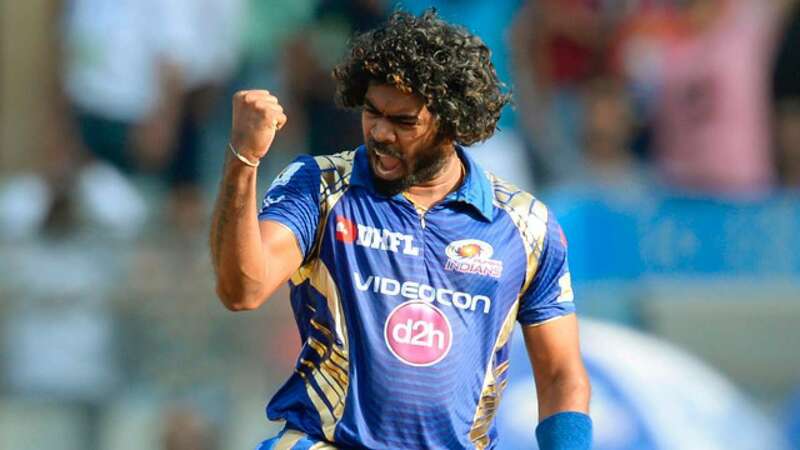 Malinga was bought at the IPL auction for INR 2 crores.